SLS Press Conference — Live! Bolden up second…..he calls Kay Bailey Hutchison (a fellow Episcopalian) the “queen bee” of this rocket system…. 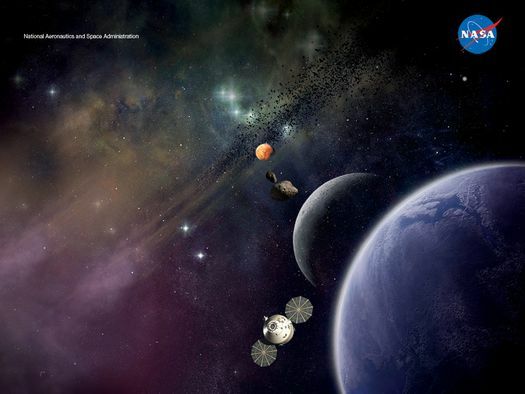 Bolden reads some prepared remarks….new chapter in American space exploration….a great day for NASA and the nation….yada yada yada…..did our due diligence on this thing…. 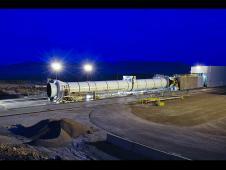 WASHINGTON — NASA and Alliant Techsystems Inc. (ATK) will conduct a full-scale test of a five-segment, solid rocket motor at the ATK Aerospace Systems test facility in Promontory, Utah, at 4:05 p.m. EDT, Thursday, Sept. 8. 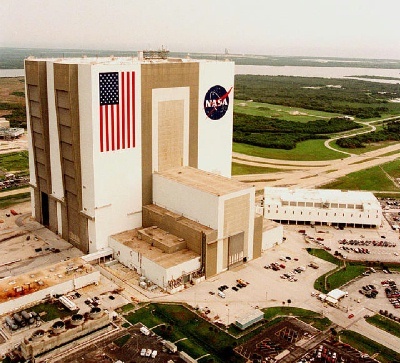 Space layoffs are accelerating this month in the wake of the final space shuttle flight. 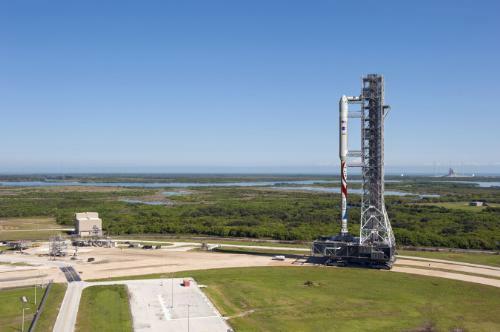 Meanwhile, commercial space companies are expanding in Florida, California and Texas as they ramp up programs designed to carry American astronauts into space. Approximately 1,000 space shuttle workers will lose their jobs this month, including 515 at United Space Alliance’s Houston operations and 285 additional USA workers in Huntsville, Houston and Huntington Beach, Calif.
ATK laid off approximately 100 employees in Utah as a result of the space shuttle’s demise. 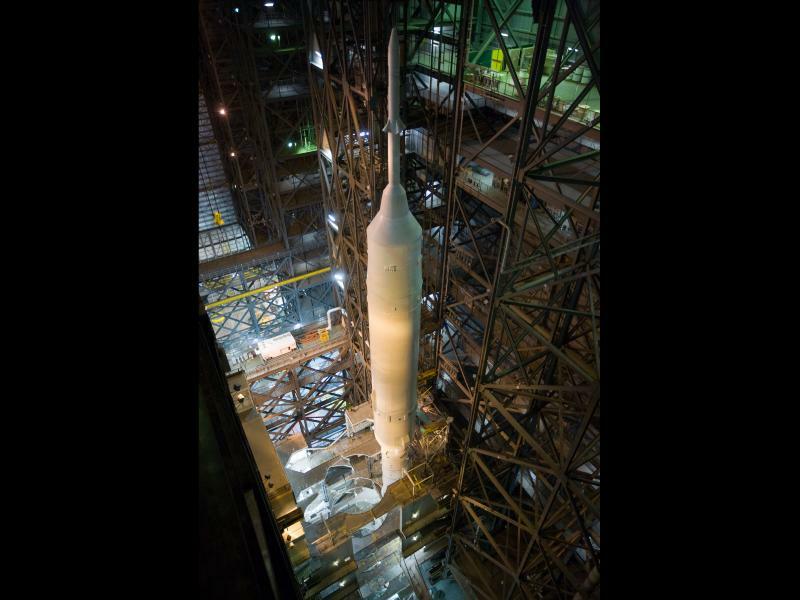 Will Boeing Choose Atlas V or Liberty to Launch CST-100? Six months ago, I would have predicted that ULA would win this in a walk with the Atlas V over ATK’s Liberty rocket. Atlas V has a flawless flight history, can be human rated, and is relatively inexpensive as rockets go. However, I’m not quite so sure now. In fact, I wouldn’t be surprised if Boeing chose Liberty. That idea probably sounds crazy to many of my NewSpace friends. But, I think that ATK’s booster has been underrated since it was announced six months ago. The rocket has a number of strengths that have been largely overlooked, and it is being taken seriously by both NASA and Boeing. TPIS PR — Washington DC — Tea Party in Space (TPIS), a non-partisan organization, today strongly condemned a letter being circulated in the US Senate that advocates a sole-source bailout for the Solid Rocket Motor industry. 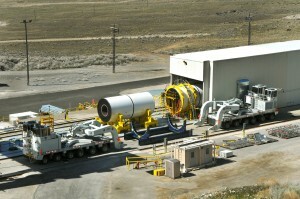 The letter, addressed to NASA Administrator Charles Bolden and OMB Director Jack Lew, demands that the Administration ignore recent bipartisan calls for competing major elements of the proposed Space Launch System and instead use existing Solid Rocket Boosters made by only one company, Alliant Techsystems (ATK), in Utah. ATK’s video promo for its Liberty rocket proposal. Regardless of whether the government agrees to help fund Alliant Techsystemsâ€™ rocket that would take astronauts to the International Space Station, the Utah company intends to move forward with its project because it believes there will be no shortage of commercial customers…. 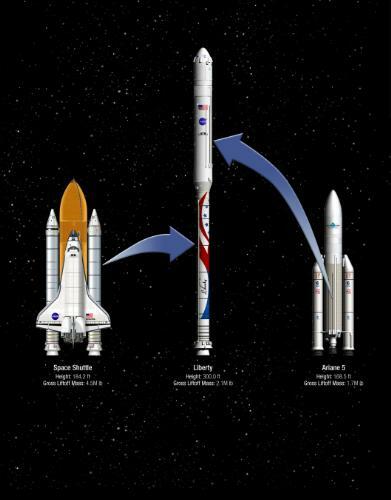 A new commercial rocket proposal based on the Ares 1 first stage and the Ariane 5 core. It’s like Frankenstein meets….rocket Frankenstein! Looks like it will definitely fly. But, is it affordable? ATK and Astrium (an EADS Company) are working together in response to NASA’s Commercial Crew Development-2 (CCDev-2) procurement. Â The team is offering NASA launch services with the Libertyâ„¢ rocket. Â This new launch vehicle combines two of the world’s most reliable propulsion systems, with a collective heritage of nearly 150 successful flights. 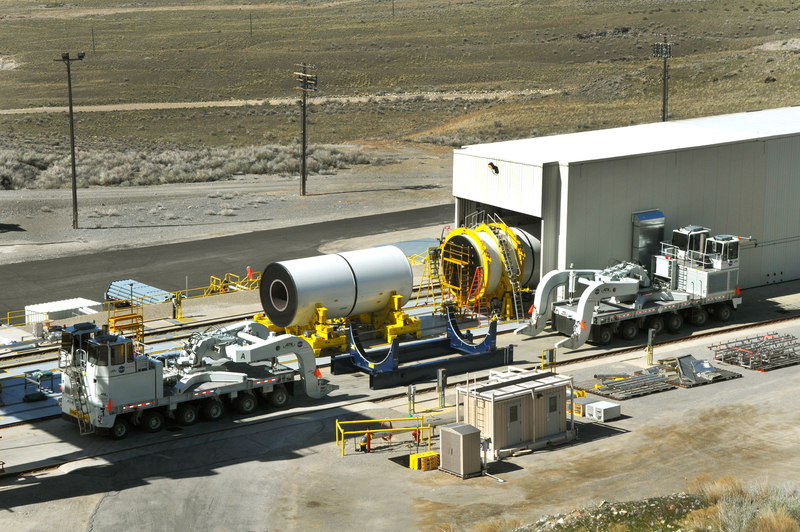 Solid-rocket-motor manufacturer ATK on Feb. 3 sought to persuade investors that its position in NASAâ€™s future heavy-lift rocket program is getting stronger despite ongoing debate over the vehicleâ€™s cost and schedule. Minneapolis-based ATK, whose $500 million in annual NASA revenue during the shuttle era is now being reduced to around $300 million a year, said the lower figure seems stable for the foreseeable future given the state of the debate in Washington over what NASAâ€™s heavy-lift rocket will look like. 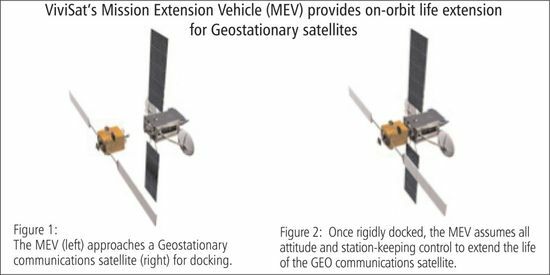 As NASA settled last year on a congressionally mandated heavy-lift launch vehicle design based on propulsion technologies already in development, rocket-engine manufacturer Aerojet was making a case for opening up key elements of the launcher to competition….